We are at ground-zero in Kerala! My Memorable Experience of a Gurukul Graduation! 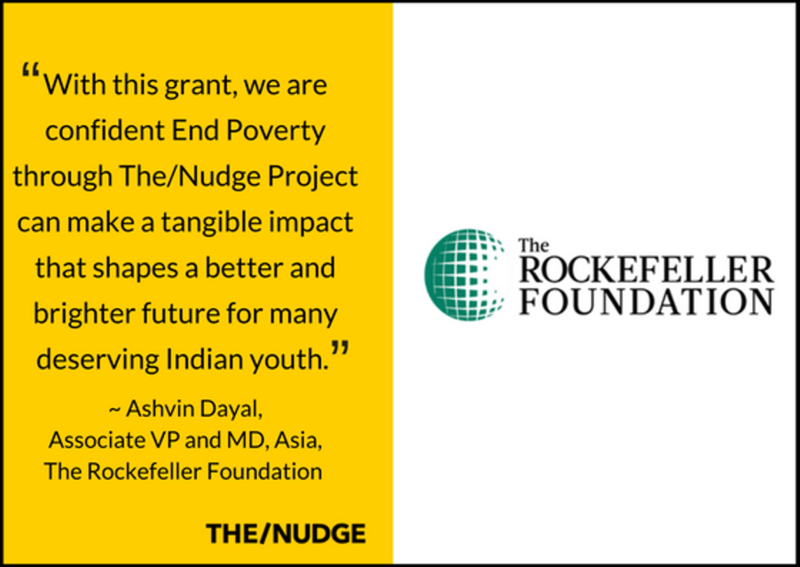 We are all set to significantly scale our impact and help more underprivileged youth across the nation, thanks to a support grant of USD 250,000 received from US based The Rockefeller Foundation! The grant will help us build organisational capacity, strengthen our core and take our flagship program Gurukul to other states outside of Karnataka. 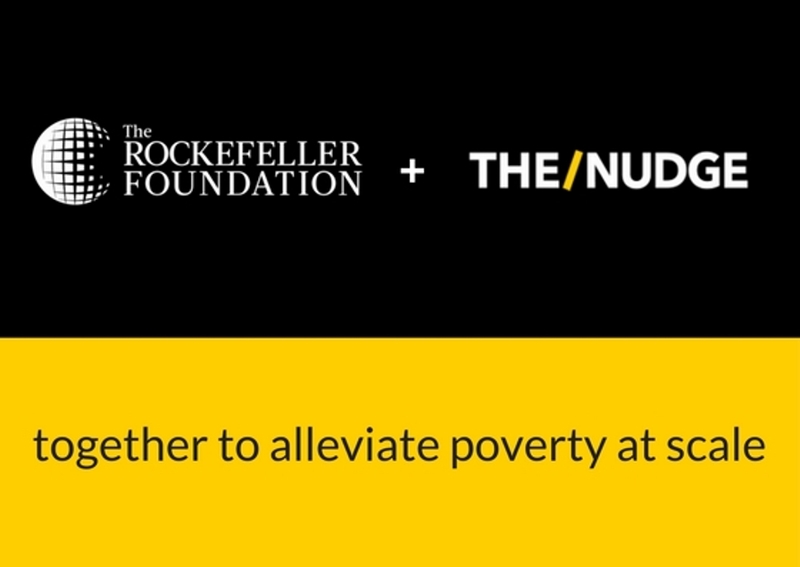 The Rockefeller Foundation has a long legacy as one of the largest philanthropic organizations in the world and we are privileged to have been chosen as one of the nonprofits they wish to work with as they focus on India for their social initiatives. We have graduated ~1400 students with an annual run-rate of 2000+ since 2015. Now, with the grant, we aim to scale to more than 5000 students annually. We also intend to launch more livelihood choices for our students with the introduction of electrical, retail sales, and BFSI (banking, financial services & insurance) verticals. The grant will additionally help us implement data systems and processes that provide robust, comprehensive and consistent learning tools for students and trainers. Since 2015, our Gurukuls have been helping underprivileged youth through rigorous fully-residential program aimed at job and life-readiness. Our students are offered specializations across 4 livelihoods at present (driving, beauty, plumbing and sales), with placements at the end of the program. We have achieved 100% job placements for all our graduates to date.  Archived in Partnerships and tagged Education, India, ngo, nonprofit, poor, Poverty, Poverty Alleviation, The rockefeller foundation, underprivileged youth. Bookmark the permalink. We keep your emails safe.